Photoshop is still the most used tool for photo editing and it looks like it will be like so forever. The main reason why it became such a popular tool is because of its amazing editing features. 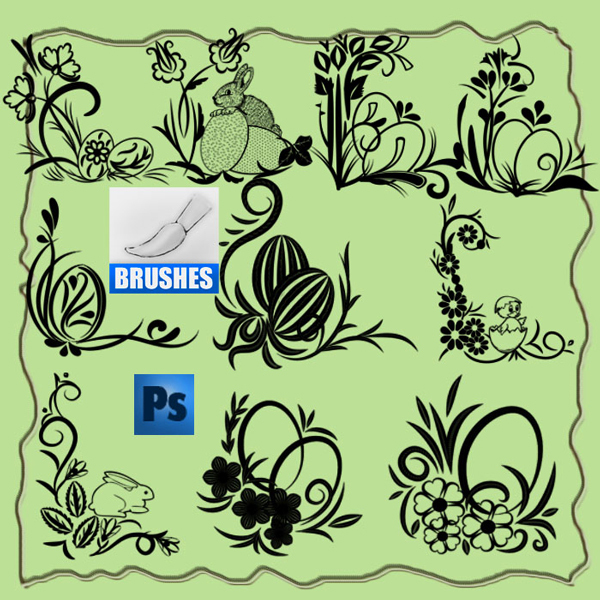 Things like custom brushes, gradients or patterns made Photoshop the perfect tool for drawing and painting and even for creating new techniques like digital photo manipulation. The community behind Photoshop is very active and resources can be found at every step.